Fourteen military cadets from 12 countries in South America, Central Europe, Eastern Asia, and Africa visited UNG for its third annual International Cadet Week. Fourteen military cadets from 12 countries in South America, Central Europe, Eastern Asia, and Africa visited the University of North Georgia (UNG) from Nov. 8-17 for professional development and cultural immersion during UNG's third annual International Cadet Week. Cadets from the nations of Brazil, Czech Republic, Georgia, Hungary, Italy, Japan, Latvia, New Zealand, Poland, Romania, South Africa, and Taiwan are attending the Institute for Leadership and Strategic Studies Symposium Nov. 14-15, where eight cadets are presenting posters. The international cadets also took part in physical training, went to classes and attended UNG sporting events with members of UNG's Corps of Cadets. Among the activities were an air rifle shooting competition, rappelling, taking in the Corps' Veterans Day parade, the leadership reaction course at Pine Valley, visits to the Mall of Georgia and the World of Coca-Cola, and an American dinner — including burgers, fries and baked beans — and social hosted by retired Army Lt. Col. Anthony Fritchle, assistant director of the Center for Global Engagement. 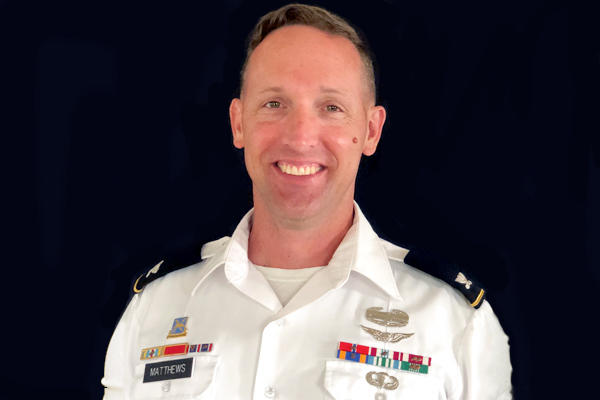 "Sending one or two cadets to an international military program provides a tremendous opportunity for the cadets to experience that country's academic, military and national culture," Fritchle said. 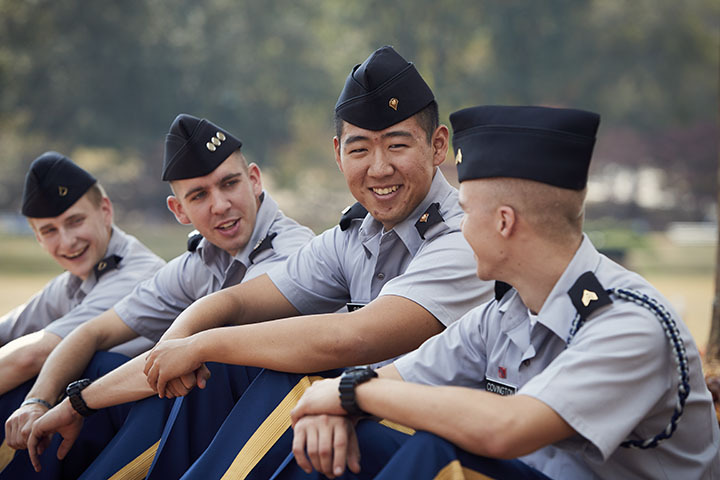 "However, bringing 14 cadets to the U.S. to immerse them in the UNG Corps of Cadets impacts the entire Corps and allows for a wide range of diverse interaction and cultural understanding." The visiting international cadets are capping off their week Nov. 16 with a visit to Fort Benning, Georgia, to use the simulations center, see a Rangers in Action demonstration and visit the U.S. Army Infantry Museum. 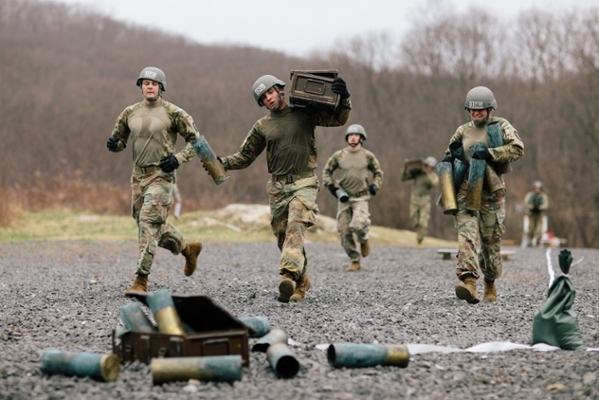 Cadet Toms Puke, from the National Defense Academy of Latvia, is an infantryman who hoped to pick his fellow cadets' brains about infantry. "I wanted to learn the culture," Puke said. "I want to know how people think." Cadet Yuan Ming-June, from Fu Hsing Kang, National Defense University, in Taiwan, most looked forward to Fort Benning. He was also eager to form relationships with cadets from across the world. "We can get to know each other," he said. "Maybe in the future we can have the chance to cooperate. It's a great idea." Fritchle said that's a major part of why UNG enjoys hosting such an event. With the countries that sent cadets being allies, the possibility of these relationships influencing military relations later is strong. Cadets from the nations of Brazil, Czech Republic, Georgia, Hungary, Italy, Japan, Latvia, New Zealand, Poland, Romania, South Africa, and Taiwan participated in UNG's International Cadet Week. 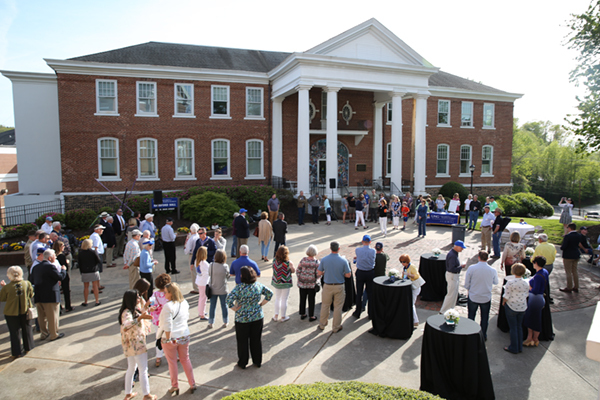 Retired Col. James T. Palmer, commandant of UNG's Corps of Cadets, thanked the visiting cadets for coming to UNG and sharing their perspective and experience. "You help our cadets see the world from a broad perspective," Palmer said. "And they benefit greatly from your visit." Cadet Yuya Morita, from the Japanese National Defense Academy, said the chance to form friendships was a "good experience for me." Cadet Chou Chia Hui, from the Management College, National Defense University, in Taiwan, was visiting the U.S. for the second time. She enjoyed talking about her school works and hearing from others. "I think I can learn something from them too because they all come from different countries," she said. "I cherish this opportunity to come here and interact with them."